Ferdinand van Kalsbeek. sales representative technical. Noord-Holland, Zuid-Holland, Zeeland, Groningen, Friesland, Drenthe. 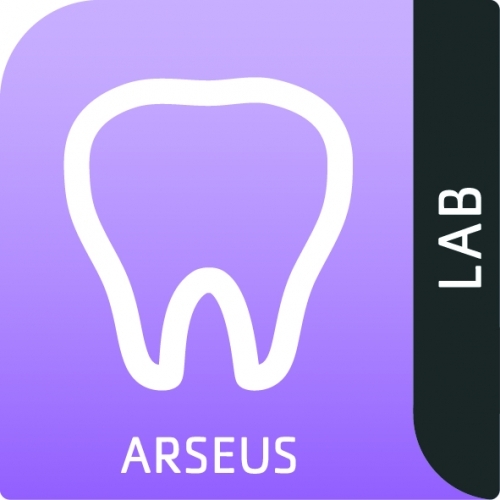 More about information Arseus Lab B.V.
More about information Arthodent B.V.
More about information Hofmeester Dental B.V.
More about information Isodent B.V.
More about information Lux Denta-Prodiba S.A.R.L. More about information Oral Hygiene Center.B.V.